One of my dreams came true when I received a call from Siphokazi Nombande, the 2014 Durban Pride organizer, informing us that they have a slot for JacobsJones in their event which was held on the 28th June 2014. On Thurs, 26th June 2014 at 14h00, we took a bus that arrived at Durban Station on Friday morning at 12:05am. We arrived wearing our coats because of the Johannesburg cold, but the beautiful Durban weather made us take them off and enjoyed the morning breeze. We travelled with Arthur our friend and graphic designer, who came out to support us. At the station we also saw other LGBTI persons including makeup artist Candice Nkosi and the 2013 Miss Simply Blue’s Precious Maqojane. We made our way to Phoenix where we would be staying. A lovely lady named Kwanda welcomed us warmly. Later that day we went to Miss Durban Pride. I was disappointed because the pageant lasted a few minutes, which was very unfair considering we had paid R50 for the occasion. The next morning we got ready to meet with Siphokazi, whom we joined at Pride march around the Sharks stadium. It was a sight to behold. We were entertained with music and cars passing by hooting and drivers cheering. We were the first performers to get on stage so our only challenge was to grab people’s attention so that they could come closer to the stage. Because we are good at what we do, it was not much of a challenge. I opened the stage with my single track titled “LGBTI and I” followed by the crowd favorite “Drag queens”, “Rolling” and we closed the performance with “Top 10” which brought back memories to some people. Anele, who was the MC was impressed that we were able to bring the crowd closer. I was humbled to see people from Johannesburg like; Nathi Dlamini, Somizy Sincwala and the drag queens who inspired us to write the song and whom we would definitely love to feature in the music video. Later on fans came and asked us to go on stage again. Our priceless moment came when we performed “drag queens”. We were blessed by the presence of Nathi, Somizy, Candice Nkosi and Precious on the dance floor. After performing we were escorted to the VIP area, which stifled us and we simply went to join the crowd and our friends. Durban was a great experience and the people there are friendly. At the end, we sold all the copies we had in our possession and even got some orders! Our goal is to shoot three music videos for “Drag queens”, “LGBTI and I” and “Sizo Phumelela”, we have air play on Jozi fm and we must also hustle to get airplay on other radio stations. Another goal is to perform in the spring fiesta event and also overseas, seeing our album in stores, from now on we are doing things by ourselves because the company we are with is wasting time. Hustling must be done before the end of the year because next year we want to study filming and music. 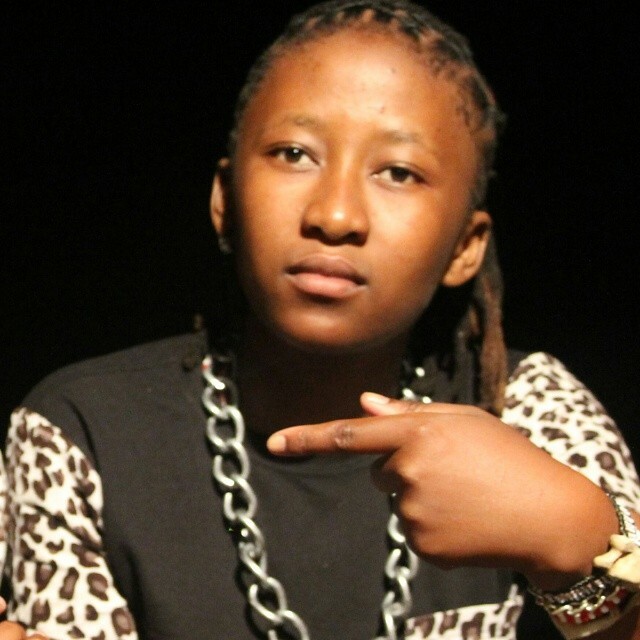 Sharon Mthunzi also known as ‘Sicka Jones’ is a young lesbian and one of the upcoming artists doing hip hop music working with Tshepo Jacobs also known as Major-short. 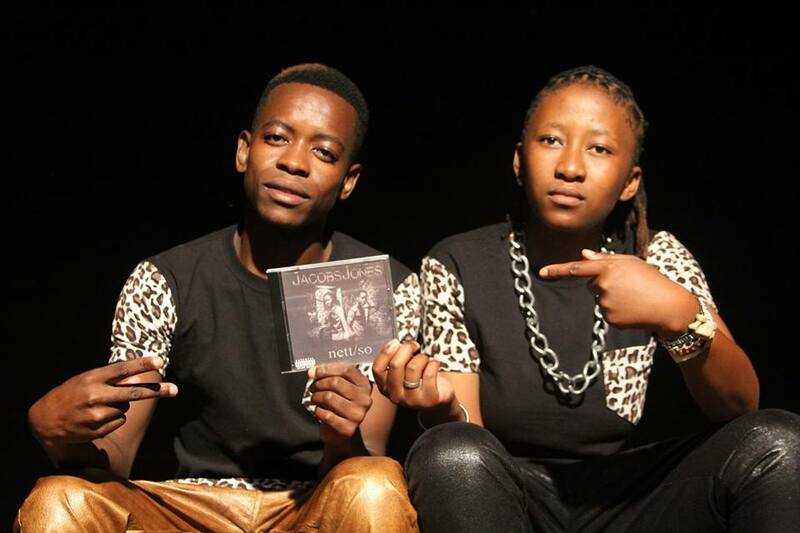 She was born in Daveyton where she currently lives with her very supporting mother and lovely little sister. When not on stage she is a traditional healer. She is also working with Tshepo and Arthur on a project that helps other upcoming artists to grow and also stay clear off the streets. She is a very energetic and fun youngster who is loves learning from others. 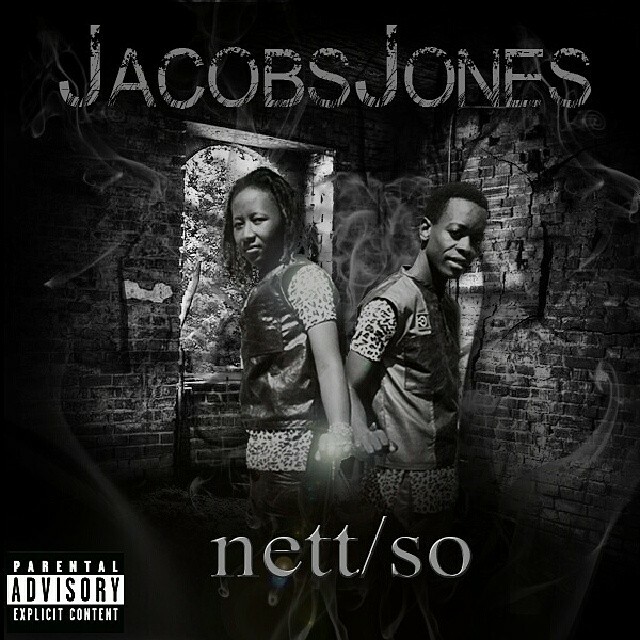 On the 29th March 2014, JacobJones released their first music cd in Daveyton, Johannesburg. Sicka Jones featuring in Faces and Phases series. This entry was posted in "Sizo Phumelela", 2013 Miss Simply Blue, 2014 Durban Pride, 2014 Miss Durban Pride, Audience, Black Lesbian musician, Daveyton, Drag queens, Durban, Durban Pride march, graphic designer, Hip Hop music, Hustling, Jozi fm, LGBTI and I, Memories, music video, Pageant, Performance, Performers, Phoenix, Precious Maqojane, R50 entrance, Radio stations, Sharks stadium, Sharon Mthunzi, Sicka Jones’, Siphokazi Nombande, Stage, Supportive mother, traditional healer, VIP area. Bookmark the permalink.